Implementing sustainable innovations allows Zocalo to create tangible savings for residents, increase profits for owners – and protect our shared resources. On average, Zocalo-designed buildings use 50 percent less energy and 35 percent less water over a typical code-compliant building. It’s a win-win-win. Or, as we like to think, just another day at the office. Street trees in urban environments typically die before reaching maturity due to harsh urban conditions and limited root space. 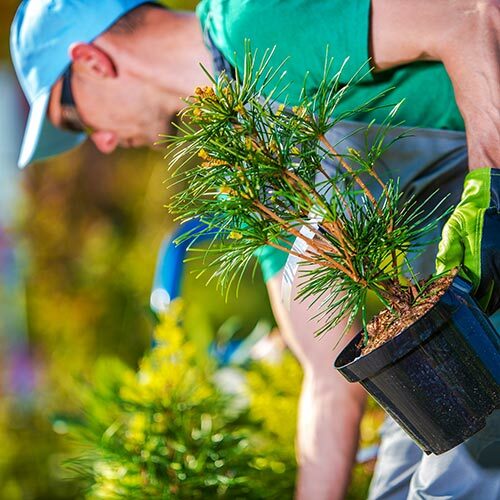 In partnership with the City of Denver Forester, Zocalo designed a street tree planting system that doubles the available soil, air and water available to planted trees. The design incorporates septic pipe, a perforated inverted u-shaped pipe that extends below the sidewalk and connects multiple tree root zones. Permeable sidewalk vents permit rainwater and air to reach the expanded root system. The City is now recommending this technique for future streetscape improvements. 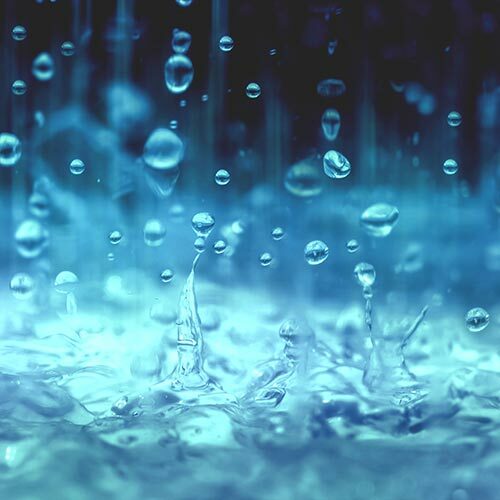 Colorado water laws prohibit collection of rainwater; however, Zocalo was determined to develop a system to use non-potable water for tree irrigation. At Solera Apartments, Zocalo designed a gravity-fed elevated cistern to supply street trees with water collected from flushed fire hydrants. Together with City agencies, Zocalo secured approvals for this novel system, which now serves as a model for future development. Importantly, this innovative solution also illustrates the need for change in regional water laws to allow for larger scale use of rainwater and other non-potable sources for irrigation. 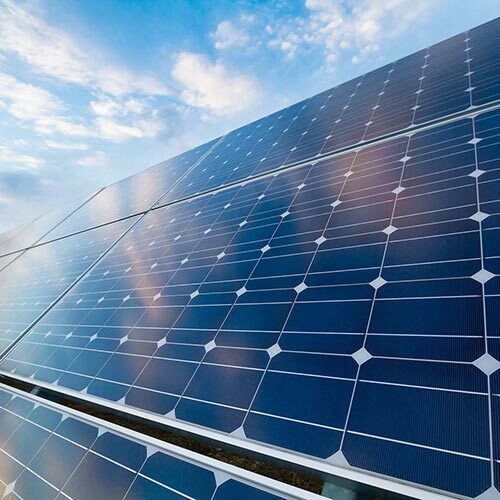 Zocalo was one of the first developers nationally to offer individual photovoltaic systems to condominium buyers. Buyers at RiverClay Condominiums were are able to purchase a 1.26 kilowatt photovoltaic array that was directly connected to their utility meter, running the meter backwards and reducing energy consumption by as much as 50 percent. Better still, with available rebates, tax credits, and a reduction in the mortgage rate from our lender, residents could own the system at a “near zero” cost. This program was selected by the Environmental Defense Fund as one of the top green innovations of 2009. Energy-efficient lighting. We select compact fluorescent and LED fixtures, and incorporate lighting control systems and occupant sensors that dim lights up to 50% in common areas when not in use. High-efficiency heating and cooling. 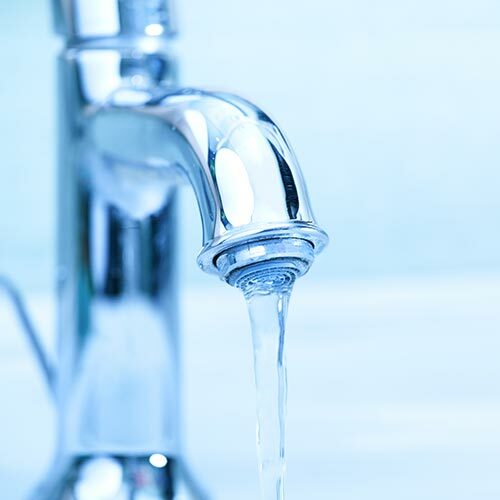 RiverClay incorporated 90 percent efficient hot water heating systems. At Solera, two 99-percent efficient central boilers provide all heating and domestic hot water. Programmable residential thermostats improve comfort while saving energy. Energy monitoring and feedback. In-unit displays provide instant feedback on the production of rooftop solar systems and the real-time power consumption of residents. This “feedback loop” is the new frontier in energy savings. Building envelope. Energy-saving construction includes R-21 exterior wall systems with cellulose insulation, white roofs to reduce heat gain, argon-filled, double-glazed windows, and passive solar shading devices. Solar Powered Technology. RiverClay’s 45-kilowatt array and Solera’s 26-kilowatt array are among the largest arrays serving multi-family projects in the Denver region. Water-efficient fixtures. Low-flow 1.6 GPM showerheads, high-performance water faucets and, dual flush toilets (with a big button for a full flush and a small button for a half flush), which saves up to 40 percent in water use. Non-potable irrigation. Solera’s gravity-powered cistern collects water from non-potable sources to apply during landscape irrigation. Construction consumes enormous amounts of resources while generating tremendous waste. We utilize durable, attractive materials made from recycled sources, and carefully manage projects to reduce waste. Recycled and local materials. Natural linoleum flooring, solid surface countertops with 38 percent post-consumer content, cellulose insulation made from shredded newspaper, and FSC-certified trim and doors. Recycling of construction waste. Zocalo sorts and recycles waste even on challenging dense urban sites, which requires creative planning, coordination, and diligence. 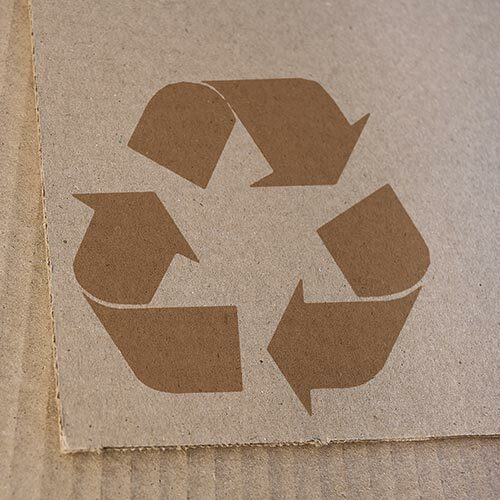 Zocalo proudly recycled more than 82 percent of construction waste at Solera.